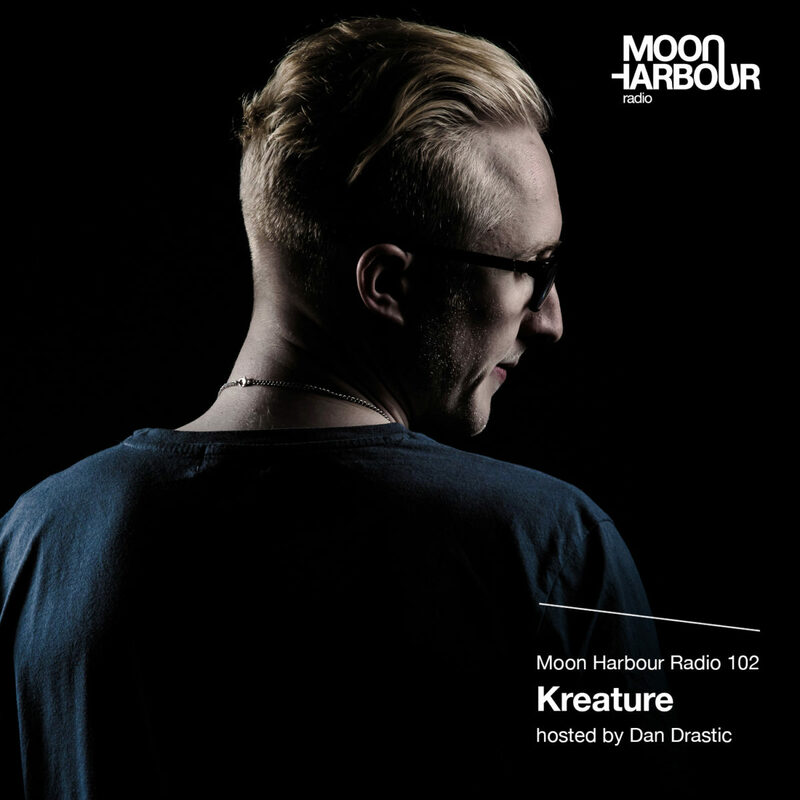 For the August issue of the Moon Harbour Radio show, host Dan Drastic invited Kreature whos ‘Marbles EP’ will be released 10 August 2018. Manchester’s Kreature is a producer revered by peers for the quality of his work and the accomplished nature of his studio skills. His tracks exude a sonic richness and high production values that make them stand out in the club. Engaging drums are the heart of every track and they come on the likes of VIVa and WOW Records.